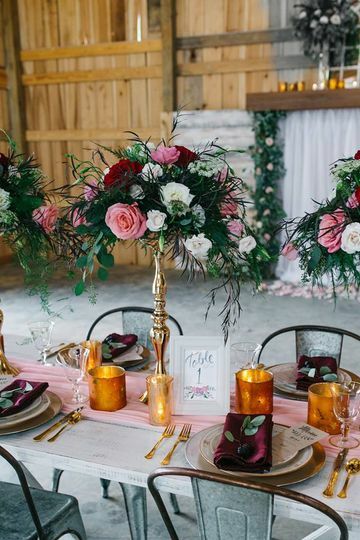 Double Creek Farm is a Southern wedding and event venue located in Culleoka, Tennessee. 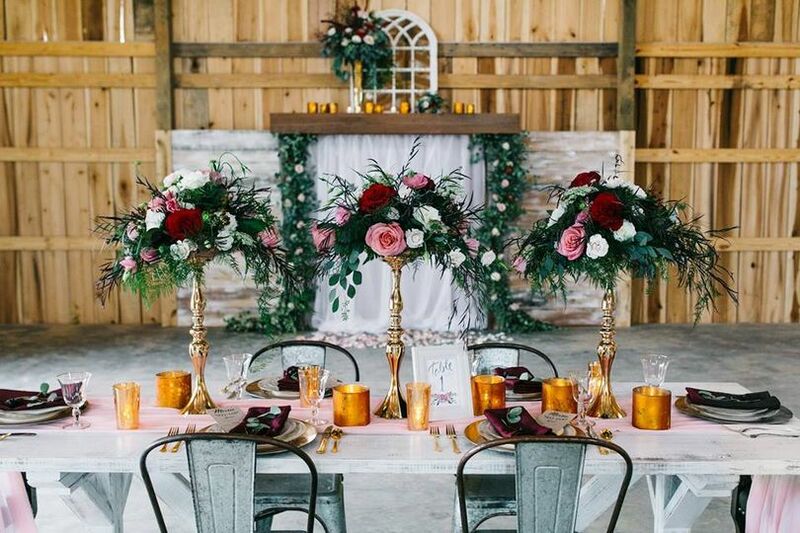 The gorgeous wedding venue is settled on a property with more than 60 acres of land, nestled between Sheepneck Creek and Bear Creek. 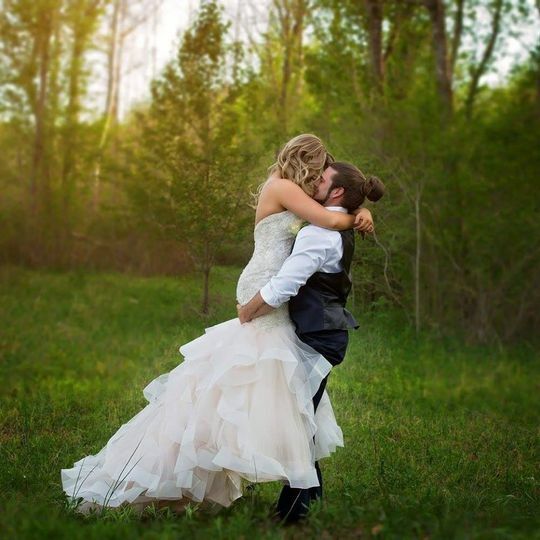 The quiet property is full of wildlife and in close proximity to a flowing creek which will create a tranquil and beautiful atmosphere for your wedding day. 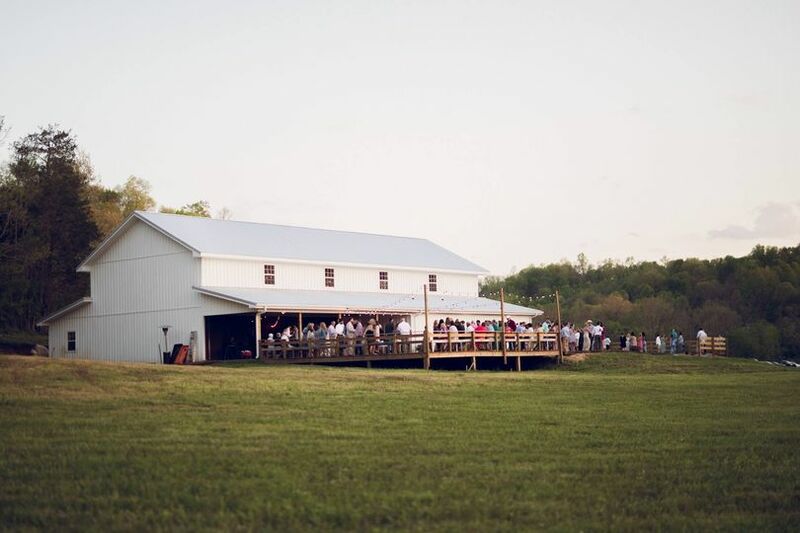 Double Creek Farm has a 4,800-square-foot event space that can accommodate up to 250 people. They have amenities for both indoor and outdoor events, depending on what you’re looking for. 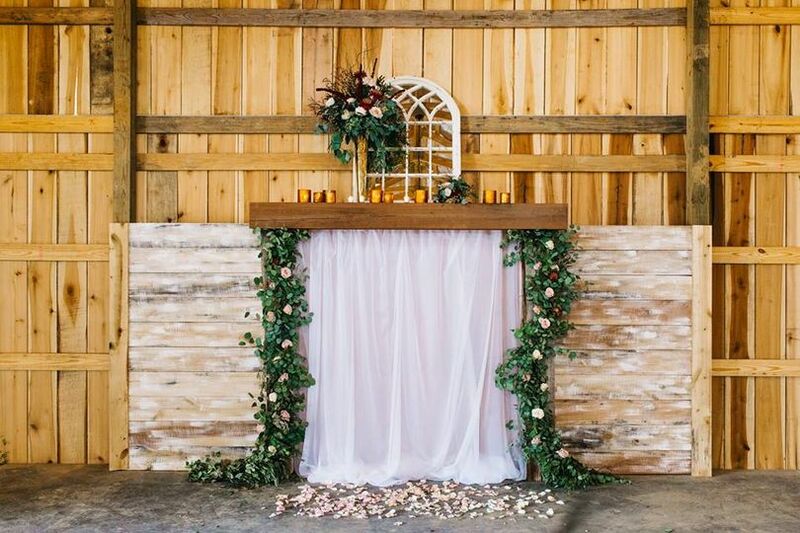 The outdoor ceremony area has a beautiful wooden arch that serves as a stunning backdrop while you and your beloved are committing yourselves to each other. The event hall has high ceilings and tons of wood on the inside with strings of twinkle lights that creates a romantic, country vibe. 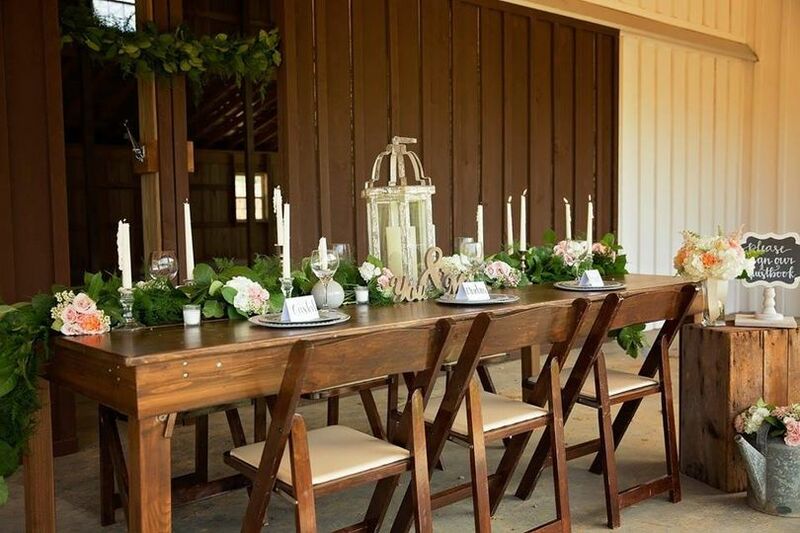 When you book your wedding ceremony and/or reception at Double Creek Farm, you will gain access to a skilled team of designers and planners who will coordinate every aspect of your day. 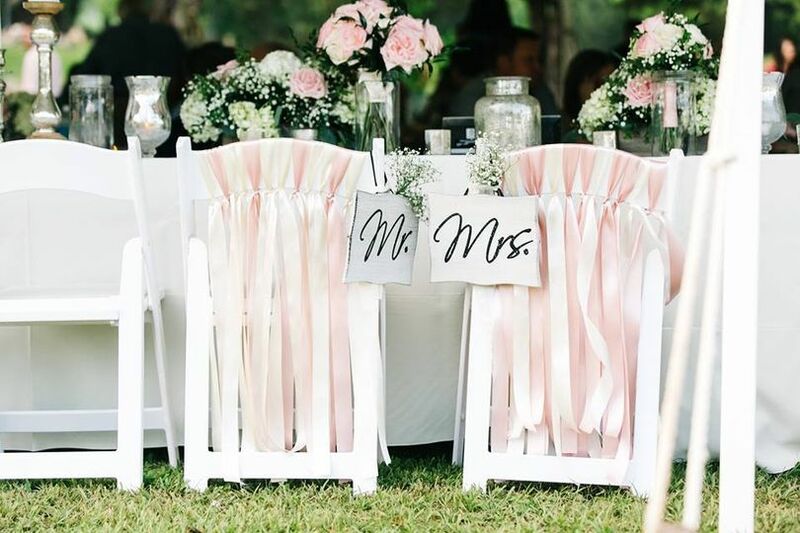 Booking the space also gives couples a chance to look at all-inclusive options that your planner can help you with. 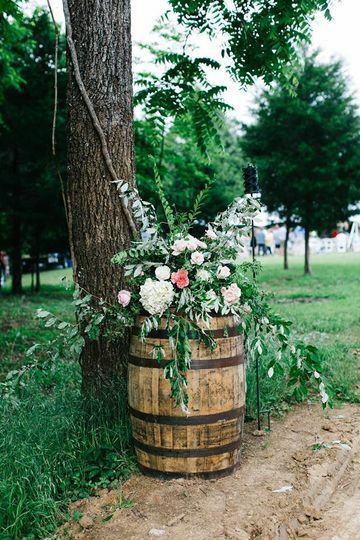 Double Creek Farm also provides its clients with event items such as round tables, brown fruit-wood chairs, whiskey barrels, and more. 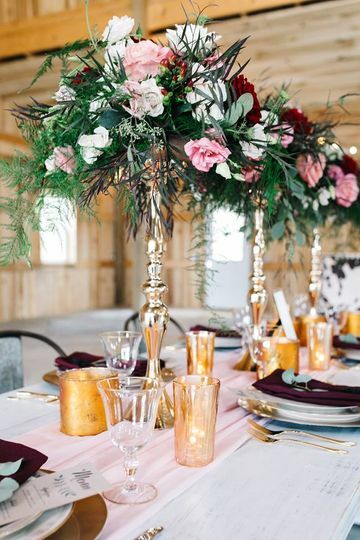 Renting the venue also includes exclusive use of the property as well as the bridal suite and groomsmen cabin so you can get ready on-site.